The Revolution USB Drive is such a popular model that we had to give it a worthy follow-up! 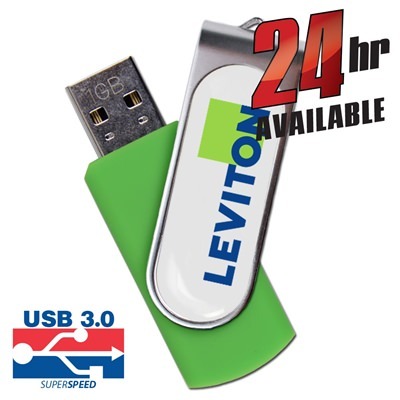 Introducing the Sequel USB Drive, taking everything you love about the Revolution and adding some new features to take it to the next level. 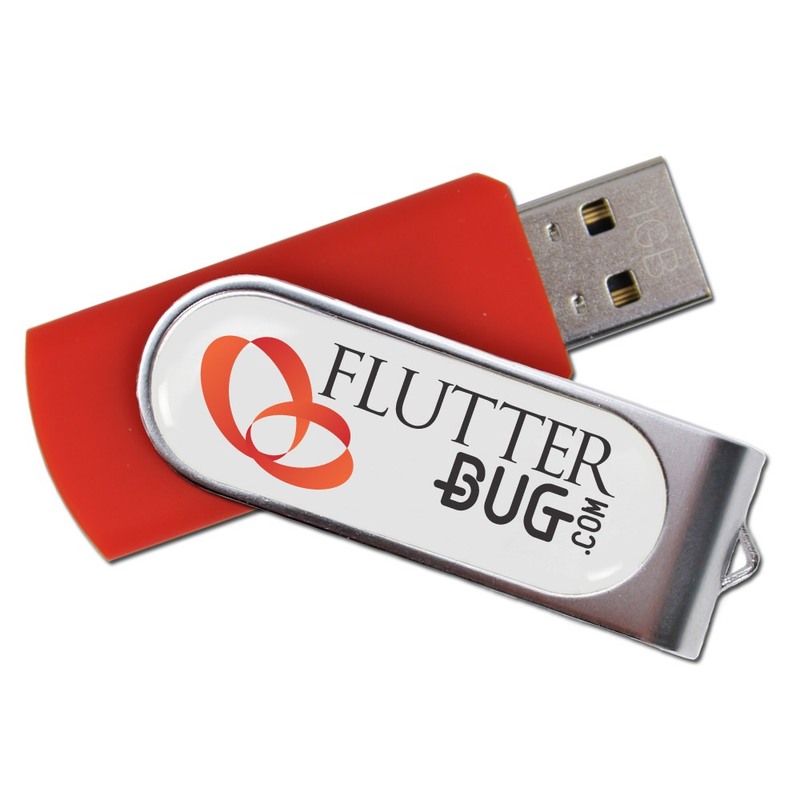 This eye-catching promotional flash drive comes in a solid plastic body with a rotating metal swivel cover. The Sequel is capless and comes with an LED indicator light. 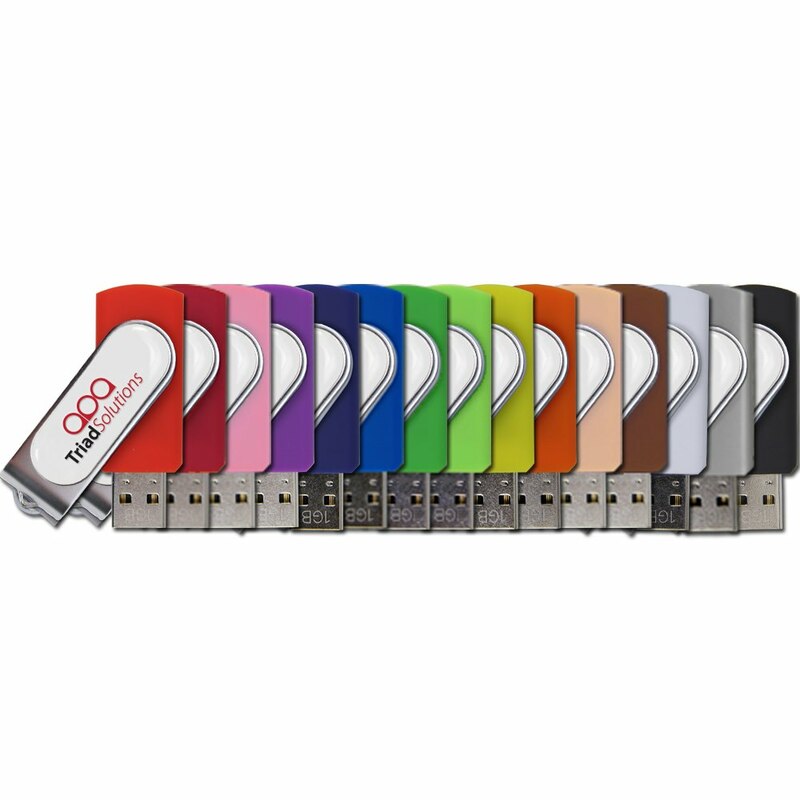 It’s available in a wide range of striking Pantone colors to better set off your company logo or brand, making it an excellent branded USB. They often say that sequels can’t compare to the original, but that isn’t the case with this custom USB! People loved our Revolution USB Drive so much that we had to give them a sequel. The only question was: Could it be as good as the original? The answer: It’s got everything that you love about the Revolution drive, but with a little something extra! 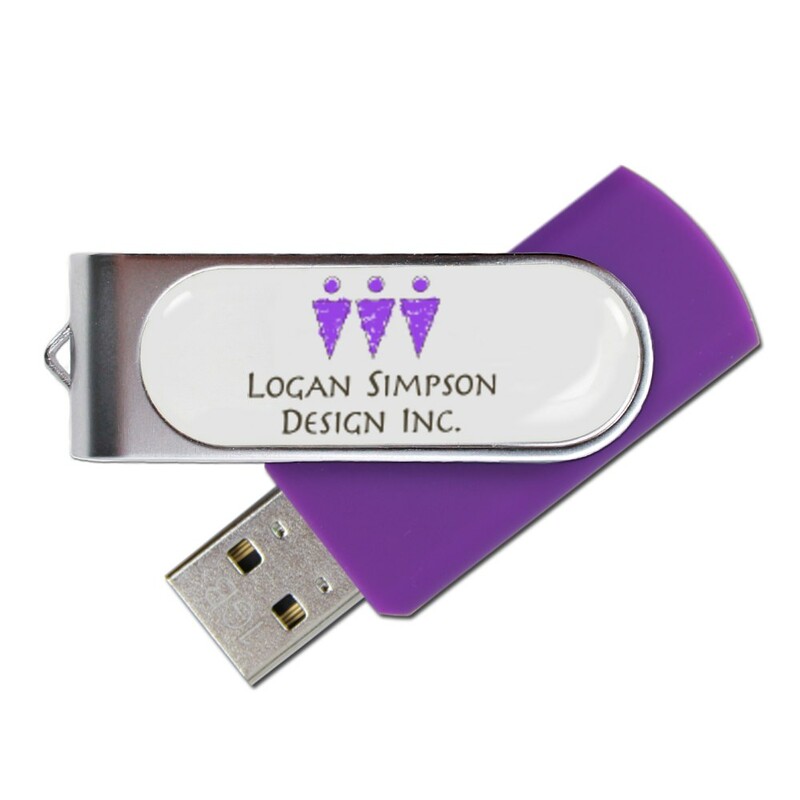 The Sequel is a capless flash drive that comes in a solid plastic body with a rotating metal swivel cover. It’s topped off with a durable epoxy dome to give your logos and artwork a spotlight to shine in. It’s available in a variety of different Pantone colors, each of which are bold and eye-catching. The Hi-Speed drive comes with a shock resistance of 1,000G, up to 10 years of data retention, and a limited lifetime warranty. The Sequel is compatible with PC, Mac, and Linux. It has storage capacities ranging from 128MB to 32GB, perfect for storing your documents, pictures, music, videos, multimedia, presentations, and other important files. Each Sequel also comes with an LED indicator light that lets you know when it’s powered on or busy. 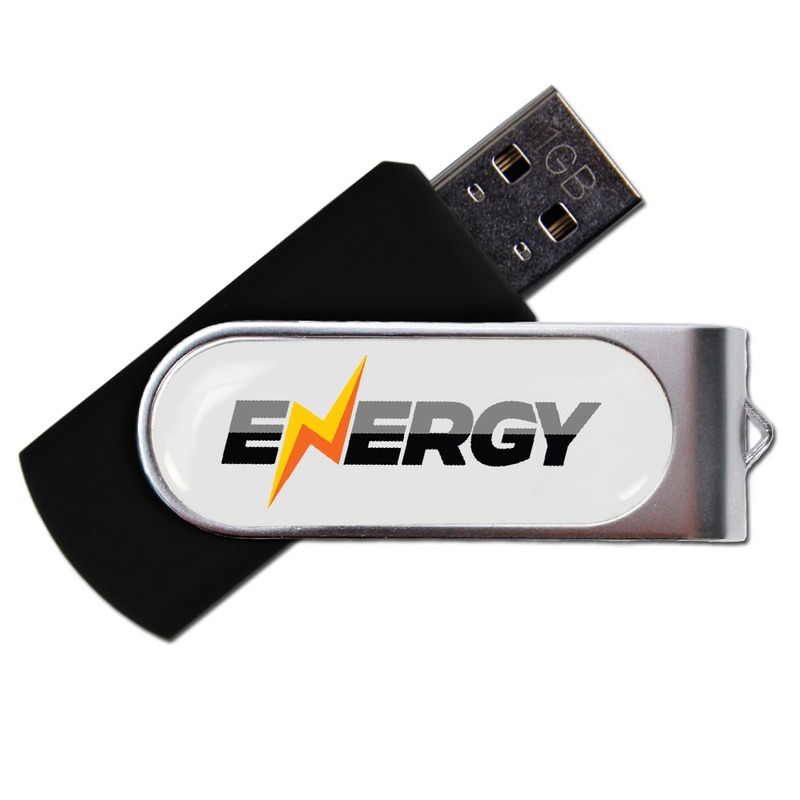 Order the Sequel USB Drive with free shipping and it will arrive in 10 business days. It’s also available via Express and 24 Hour shipping. The Sequel comes with FREE 4-Color Epoxy Dome Printing.